At 70 kg and 5'5" I might be on the small side for both these boats so the xcite s is also on the radar. Best is always to try it personally but my wife is smaller and lighter than you and she is happy in Xtra HV. I’m not sure if it’s the best one but this photo which I took last summer off north coast of Iceland is my favourite. You are far south of me unfortunately, thank you for the offer though. Often I go paddling south or west, usually weekends. Under the new system, assuming you are a 5* leader, you may be endorsed as an Advanced Sea Kayak Leader after just 5 days on courses. I'm confused now. I thought Advance Seakayak Leader is just a new name for 5 star. I have number of Tiderace kayaks including Xtra HV, Vortex and Pace 17 in east London. You are welcome to try them if you think any of them might work for you. Topic: UK Sea Kayak Shops? Re: UK Sea Kayak Shops? If you ever travel to London and are interested in trying Tiderace kayaks let me know. I have number of their kayaks for demo. If you are interested in particular model/size which I don't have right now I can get it for demo day on 5th November. I'm still looking for one! Is anybody selling small Karma? Ideally in red coulor. I'm based in London but can pick it up elsewhere. Any other decent blades I've overlooked? 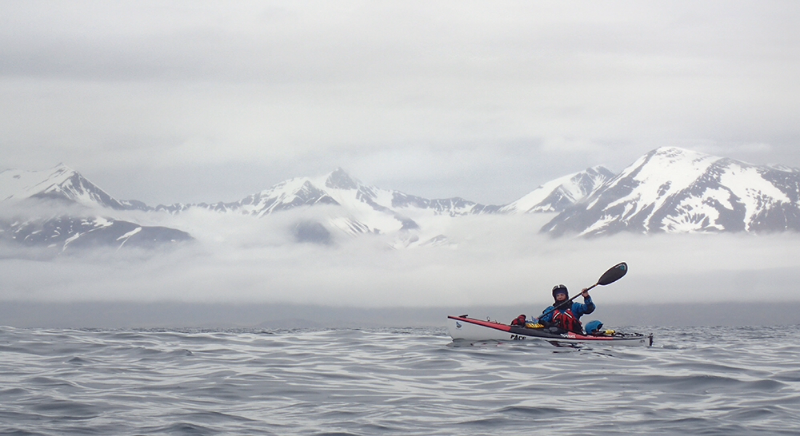 Topic: Help to get two seakayaks south from west Scotland. Help to get two seakayaks south from west Scotland. Mark R wrote: Lurvely, but what happened to the original soundtrack? Vimeo did not like our choice of music so we had to change it to please them.